Even though 2018 was not an easy year for us as we had several major and minor medical mishaps- surgeries and injuries we can however say that we did get some of 1st/2nd and 3rd places in races. Specifically, going to the most recent, Elena came third in the Vouliagmenis Run the Lake Race last month. This is one of our favorite races as at the end of it the swim in the Lake mid December is rejuvenating. Then there was third place in the Marina Zeas “Bikos Relay”. This was really unexpected as it was my first race after three months of recovery which really helped lift my spirits and giving me the adequate oumf to start picking up again !!!!! Before that there was the third place we got in the Lycabettus Relay. A great race with many uphills circumfronting Lycabettus area in the beautiful historical center of Athens. WEARING Joanna: tight salomon, windproof salomon, shirt saucony, shoes asics, watch garmin forerunner 230, socks gsa sport, Elena : tight salomon, windproof puma, shirt saucony, shoes sacucony iso 2, watch garmin foreruuner 15. 2018 – what else can we say!! Even though this was a Marathon-free year we did the 50km Road of Truce Race in April 2018. A great, new experience for us and one we would love to repeat not this year but in the near future!!! 2019 – what are our plans for this year!! Due to our recent experiences, the future is not something that should be planned too much in advance as you never know what lies ahead!! One thing is for sure however, we will run a marathon this year as the preparation training excitement is something that we have missed and want to live through again!!! We extend our wishes for a New Year filled with new dreams and new achievements – we personnaly eagerly anticipate in making new memories this year and holding closely onto the wonderful ones made in the past. One more year has just become and we hope it decorates your life with unlimited colors of joy, New resolutions, New spirits and we extend our warm wishes for a promising and fulfilling 2019!! 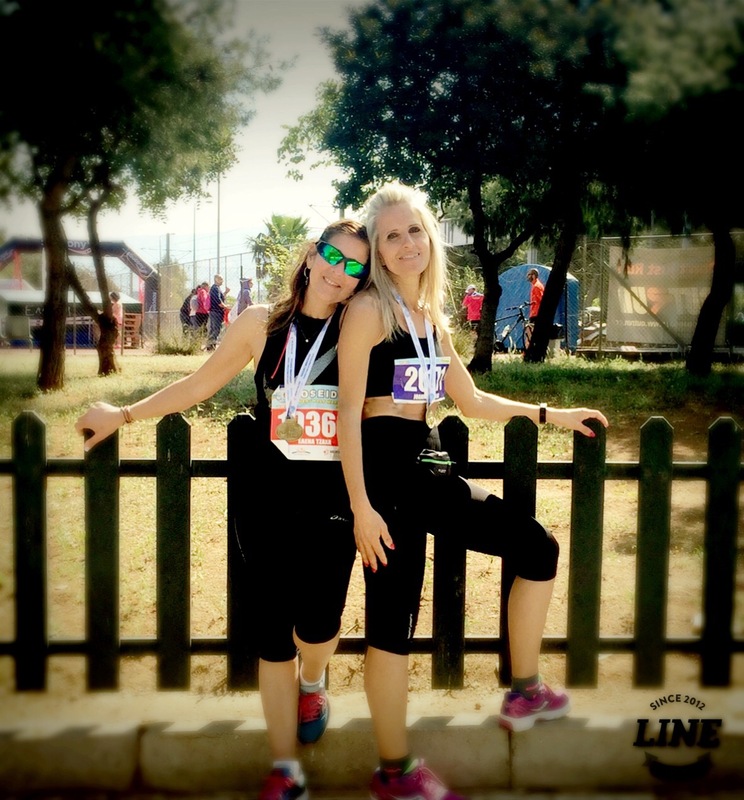 This entry was posted in run stories and tagged asics, Athens, bikos relay, friends for ever, gsasport, happy moments, love running, lycabettus, lycabettus run, race, relay, run, Run the Lake, run2stars, runners, salomon, saucony, stars, superdry, winner by run2stars. Bookmark the permalink.